THE taste of Rockhampton's water is leaving residents sick to their stomach. 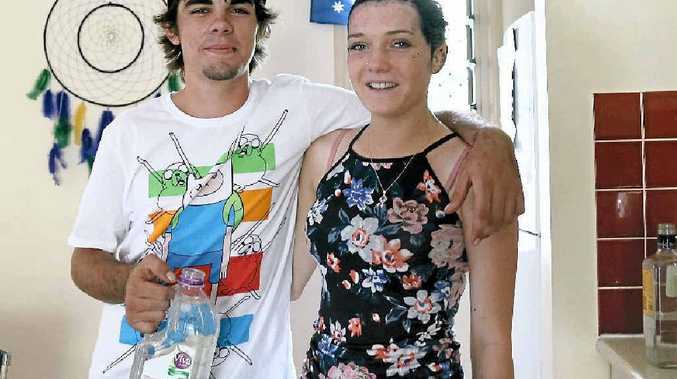 Chloe McGregor and Riley Heit said they've been forced to boil their water since the cyclone. "We've been boiling and filling three bottles a day since the power went out," Riley said. "It tasted like dirt at one stage... it almost tasted like mulch." 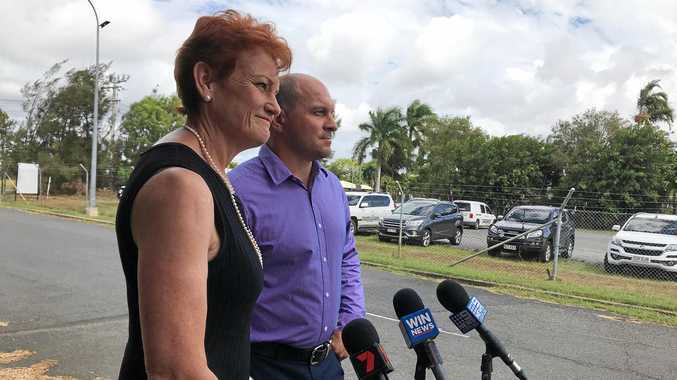 The pair are residents of The Range, on Rockhampton's south side, and said they had been experiencing gastro-related illness in the past few weeks. "I was getting pretty sick from it... I don't agree with council that it's safe, it's disgusting," Riley said. Are you still drinking Rockhampton's tap water after Cyclone Marcia? This poll ended on 20 March 2015. I have stopped drinking it because of taste and health concerns and I want independent testing carried out. Riley and Chloe's neighbour, Lyn Carvosso, said she was forced to buy water after it started running brown. "I just put up with it last week but I was so tired of getting sick from it," she said. "I've lived here for 10 years and I've never seen it this colour." Other residents in the area reported getting sick from the water; one woman saying she had to buy bottled water for herself and her dog. Her lap dog was reportedly experiencing reoccurring intestinal disturbances until she started giving her bottled water. Though they report water quality has improved this week, and is significantly clearer, residents in the area say it still flows a dark brown colour intermittently.